Nxt Generation have been printing full colour vinyl event banners for the last 10 years. 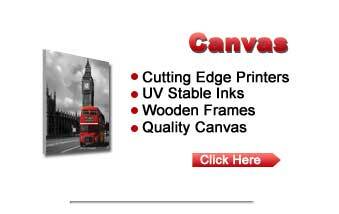 Vinyl banners also refered to as PVC are our most popular type with canvas as an option. Large format digital printing machines are used to create full colour exhibition vinyl banners and outdoor advertising banners that are sure to make your event or promotion a success. We combine low cost with very fast turnaround. 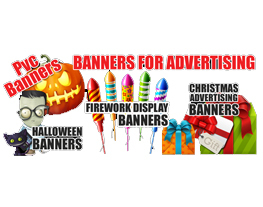 Vinyl banners are ideal for a wide range of marketing activities. Nxt Generation can dispatch your personalised gifts worldwide for you, or with free local delivery on orders over £100.